It appears the answer seems to confuse many Gold Coast motorists when it comes to deciding who has right of way when two lanes suddenly become one. New data by RACQ Insurance reveals that Southport is the fourth worst suburb in the state for merging related crashes over the last three years. Southport is fourth in the state for merging traffic crashes. It follows closely behind Toowoomba, Fortitude Valley and a busy Brisbane City. 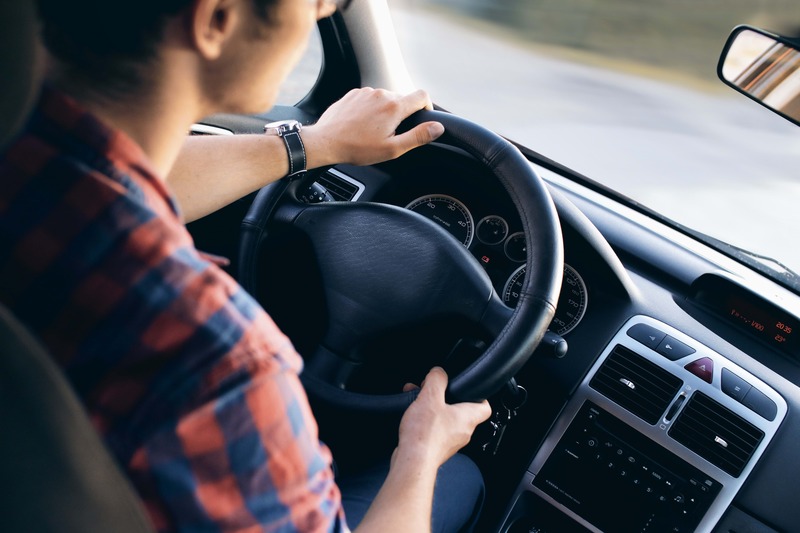 More than 6,000 crashes were analysed in Queensland between Jan 1 2015 to April 30 2018, and they found that eight of the top 10 were in the South-East with one on the Gold Coast. On roads where the lanes are marked, you must give way to any traffic already in the lane you wish to move to. If there are no road markings or when two lanes suddenly become one, you must give way to any vehicle in front of you. You must give way to any traffic already in the lane you wish to move to. Why Southport is so high on the list remains unclear. However, in the last RACQ 'Unroadworthy Roads' report in 2016, it identified Southport-Nerang road has having 'poor road markings' and a 'lack of overtaking opportunities'. 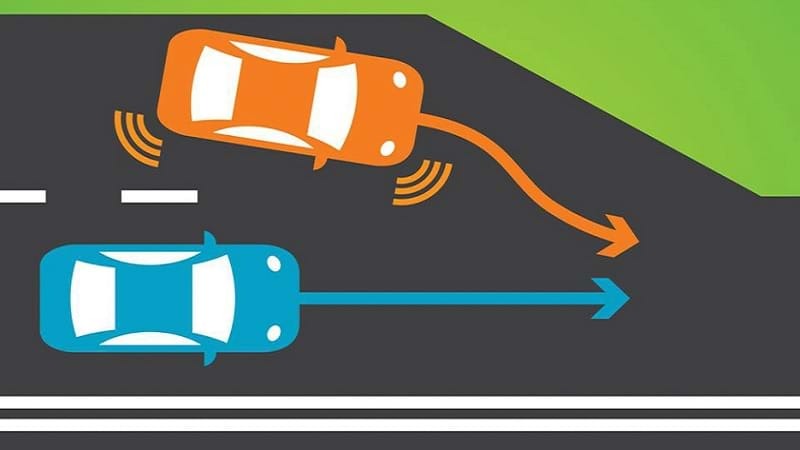 But regardless of who or why, it might be time to brush up on your merging skills so these often avoidable mistakes don't become a roadside nightmare. This traffic update is all thanks our friends at Action, Tyres & More. 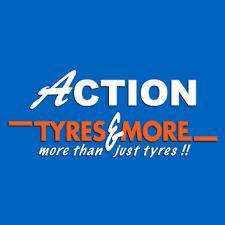 For all of your mechanical and tyre needs see the team at Action Tyres & More Price Street Southport.